Berkeley’s Type B close coupled centrifugal pumps are ideal for most applications requiring high performance, easy maintenance, and moderate initial cost. Has high-quality, self-lubricating mechanical shaft seal. Close-grained cast iron pump. 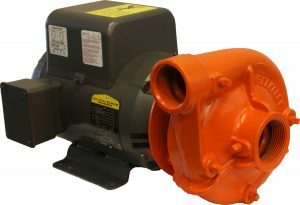 Berkeley has many different pumps available and Rain-Flo can select the model that fits your needs! Call 717-445-3000. 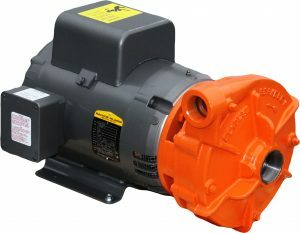 These are some of the fastest priming pumps on the market and are especially suited for lawn sprinkling applications. 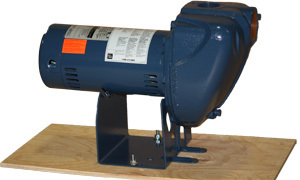 They feature leak-proof mechanical shaft seats and a friction Lexan impeller.